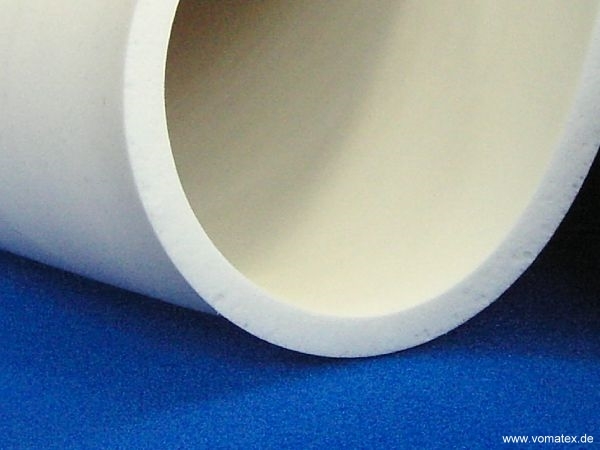 Silicone is heat resistant up to 250°C / 480°F temperature! 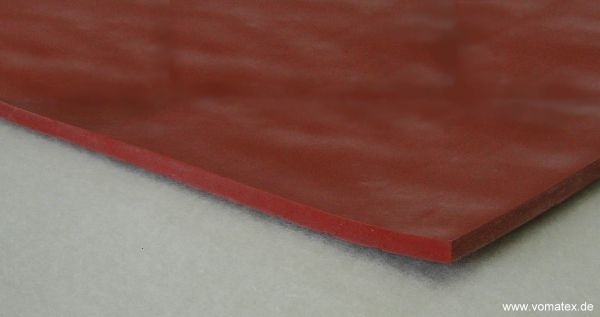 Special silicone pads are used as pressure compensating pads for shaping, thermo printing, fusing and shirt presses. 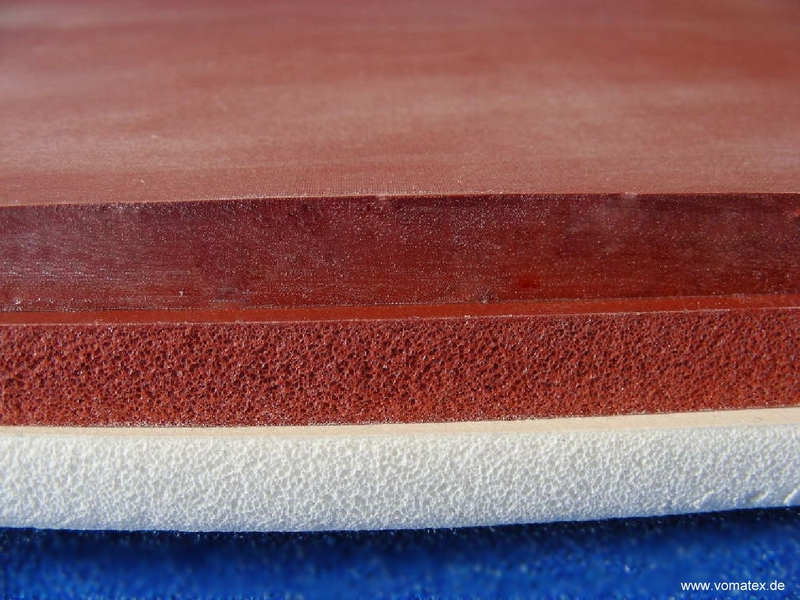 Are you looking for a different hardness, thickness or surface? Please do not hesitate to send us your inquiry with a short description of your requirements and a small sample if available! We will be pleased to send you a favourable offer.